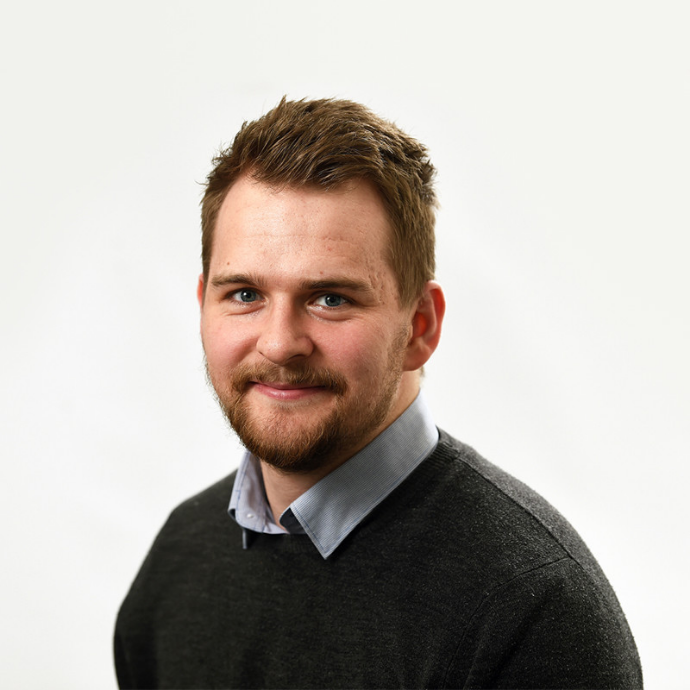 James is a senior analyst with ALM Legal Intelligence with particular interests in corporate legal departments, litigation trends, the UK legal industry and the business of law more generally. Prior to joining ALM Intelligence, James was a Senior Research Analyst at The Lawyer magazine, a UK legal publication, where he was responsible for compiling and leading research reports on a variety of topics relating to both the UK and global legal market. In addition to this, as part of his role, James also worked extensively on developing and maintaining a number of legal market intelligence data tools. Before joining The Lawyer, James was a researcher at a criminal justice think tank where he undertook research reports on behalf of UK police forces. James earned a Law LLB (with Honours) from the University of East Anglia in 2012, and obtained a Law LLM (with Distinction) from the University of Sussex in 2014.